Table Games Congratulations to the lucky player who picked up $115,044 on March 16th, with his $1 Progressive Side Bet! 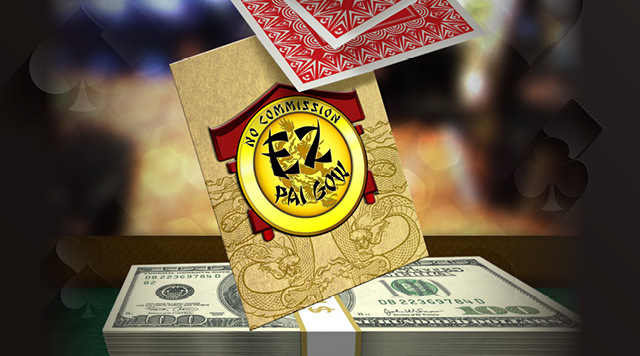 it's time for you to get in the game and try our EZ Pai Gow Poker Progressive* today! Progressive is currently at $108,131.46! as of April 15, 2019. Queen-high Pai Gow, the base wager is a push. *Proprietary game and trademark used under license from SG Gaming, Inc.